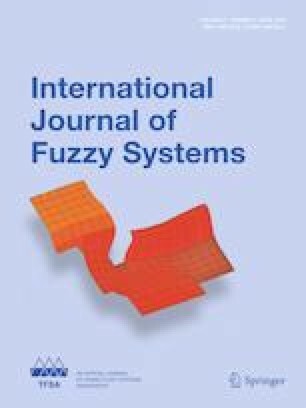 This paper focuses on the problem of adaptive fuzzy control for a class of time-varying state constrained strict-feedback nonlinear systems with dead-zone. Based on the arbitrary approximation of fuzzy logic systems (FLSs), the unknown nonlinear functions in the system are approximated by FLSs. Time-varying barrier Lyapunov functions and a fuzzy observer are designed to dispose the unmeasured time-varying constrained states in the system. Furthermore, combining with the adaptive backstepping method and Lyapunov stability theory, it is testified that the proposed control strategy can ensure system stability and all the signals in the closed-loop system are semi-global uniformly ultimately bounded. Finally, the simulation results are given to demonstrate the effectiveness of the proposed method. This work was partially supported by the National Natural Science Foundation of China (61703051), the Department of Education of Liaoning Province (LZ2017001), and the PhD Start-up Fund of Liaoning Province (20170520124).